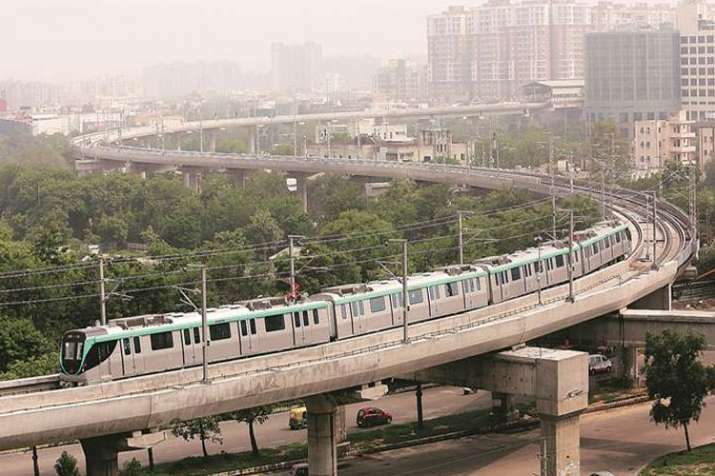 Uttar Pradesh Chief Minister Yogi Adityanath will inaugurate the much-awaited 'Aqua Line' of Metro Rail to Greater Noida on Friday. The service will be opened for the public from Saturday, the Republic Day. On January 26, on the first day of its run, it will ply between 10.30 a.m. to 5 p.m. After that it will run between 6 a.m. and 10 p.m., providing a much-needed relief to commuters in the National Capital region.